Oracle certification is a completely professional certification program and it is very high demand in the market. There are mainly three levels of this entire program and this are- Oracle Certified Associated (OCA), Oracle Certified Professional (OCP) and Oracle Certified Master (OCM) but most of the companies provide online training of Oracle Certified Associated (OCA) and Oracle Certified Professional (OCP) and this two can give you a huge boost in your Information Technology Career. 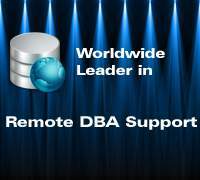 The OCA and OCP courses are very useful to make strong career in remote dba services. Oracle Certified Associate OCA is the begging of Oracle and it is specially designed to make you familiar with entry-level designation for the basic oracle platform. It provides the knowledge of basic foundation skill of a given job role which you can apply as an apprentice and it is really important to go through this program before heading for next level oracle program which is Oracle Certified Professional (OCP). Oracle Certified Program (OCP) is the main stream oracle program which is necessary to work in a given job role in your company. 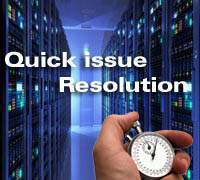 It is one of the most demanding programs in today's IT market. Here the competition is very intense and you need to master it very well in order to get a big break in the world of Information technology. There are many online training institutes where you can lean Oracle but it is really important to consider some important facts before choosing an institute. There are lots of companies providing e-learning Oracle courses. For selecting one of those, you need to remember some important points in mind and counter check with all. You are making your career using distance learning oracle courses. You need to select best for your career growth. The course content should be easy and simple so that you can easily understand so that you can grasp the knowledge very fast. Using good graphics, presentation and video, if hard topic explains then it becomes easier to understand. If online OCP courses contain easy language with good appropriate examples then online course will be providing more good knowledge for e-learning. 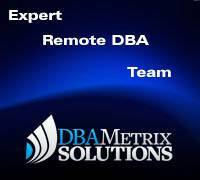 Try to check this option too when you are searching online training for Oracle DBA courses. If online training is offering with LIVE instructor based then is most easy to learn. Because during distance education, expert instructor is available to clear all doubts and problems. This type of e-learning facility of Oracle courses is offering only some companies. 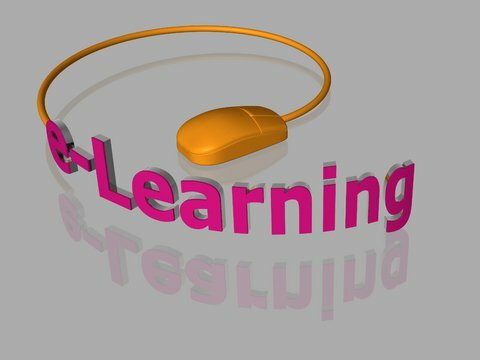 Making Video training tutor or computer based training tutorial is not sufficient to learn online training course. 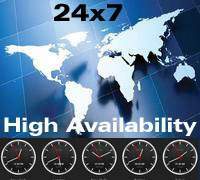 Because as Oracle DBA you should need to manage most important and critical databases of companies. Live instructor based online course content is more effective so that you can get a strong basic concept and that will really enhance your skills. Oracle database administration is not easy. 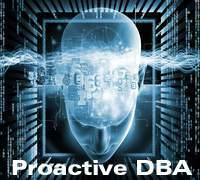 For managing critical databases, you should need to know depth knowledge of every topic of Oracle DBA course. If all topics are covering in online course then it should be best for your career. In online Oracle courses, this is important feature called presentation. Every topics and important process flows need to be presented in excellent way like 3D graphics, 3D animation effects, HD videos, powerpoint presentation. This presentation skill is very useful to understand easily hardest topics quickly. A good institute will also help you after completing the course even and if you have any doubts then they will clear your doubt instantly. After finishing online course, if you have any doubts or queries then those should be needing to clear. Good Online training institute assists and provides services. The institute should have a good placement cell so that they can provide you 100% job assistance and full guidance for resume writing, covering letter writing. Finding candidate's weak area using virtual technical interviews and virtual HR interviews. Fresher Oracle candidate doesn't know how to apply jobs, then company should need to take care for applying jobs. Here we are considering resume writing, covering letter writing, virtual interview conducting and job apply services. Excellent Job Assistance service always covers full guidance and training on every topic of job search. 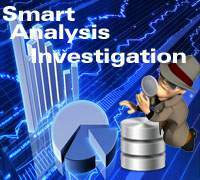 Above topics are most important when we are going to search for online oracle training and online oracle courses. There are so many good and reputed companies offering very good distance learning of online oracle DBA courses with high quality of Oracle courses. 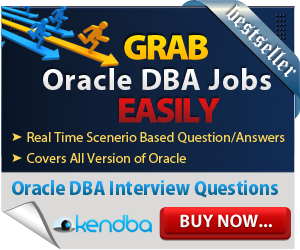 These all features are offering in online oracle training by our partner site kendba.com. Visit today for more details.